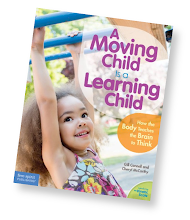 Beyond the five senses we learn about in school (sight, sound, smell, taste, and touch) there are actually two more: the vestibular system (sense of balance) and proprioception (our intuitive sense of space and position). Now, I realize these may not be words you’re familiar. 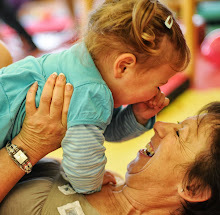 So you might be surprised to hear that the vestibular system and the proprioceptive sense make possible just about everything we do (even sleeping). And they do so without our notice. That’s because, as adults, we’ve had years of experience with these senses so they are automatic to us. But they are NOT automatic to kids. 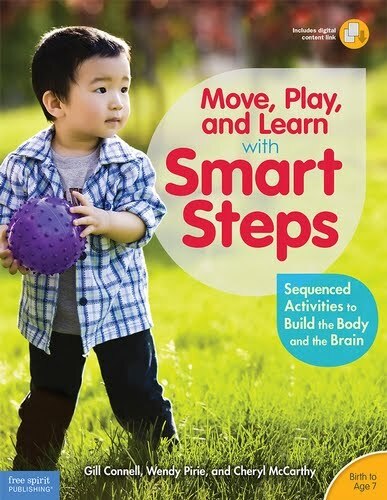 Like the other five senses, kids need to learn what these senses are trying to tell them through the trial-and-error process of everyday living, playing, and moving. 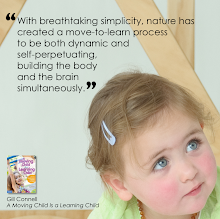 And because they guide and govern how we use our bodies, the vestibular and proprioceptive senses contribute to every major milestone and are often behind those fall-down-and-go-boom moments. The vestibular system is the scientific term for our sense of balance, responsible for keeping us upright and in balance. And if you think about it, without balance, we pretty much couldn’t do anything. For instance, if you’re reading this sitting down, your vestibular system is keeping you upright and in the chair. Now, you might be thinking the chair is keeping you upright, but in fact, if your brain didn’t understand which way was up, you’d tip right over. And notice how you don’t have to THINK about staying upright. Your vestibular system is doing it for you automatically, every day, 24 hours a day. Conversely, kids are focused on their balance a lot. Have you ever noticed when a child sits in a chair he fidgets around? Yes, sometimes he has to go to the bathroom, but quite often, what you’re seeing is his vestibular system at work with his body, helping him adjust himself to feel in balance. In fact, whenever a child moves (on or off the chair, indoors or out, fast or slow, right-side up or upside down, etc., etc. ), his inner ear reacts to and records those movements, giving his brain important information about the body’s orientation at any given moment. Over time and with lots of different kinds of movement, his brain will begin to determine what is and isn’t “in balance” for him. Proprioception, or what I call Intuition, is our body and brain working together to understand and navigate space and objects. Again, for adults this is automatic and intuitive. Without thinking about it, you know if your body will fit through a passageway. You climb stairs without looking at them. You have a sense of how much strength you need to push open a door. And you don’t fall out of bed at night. Your proprioceptive sensors (residing in your muscles, tendons, and ligaments) have helped you develop these navigation skills over many years of practical, everyday movements and experiences with space and objects. A child, of course, is less experienced so so it's not automatic yet. We can guide him, but only to a point. 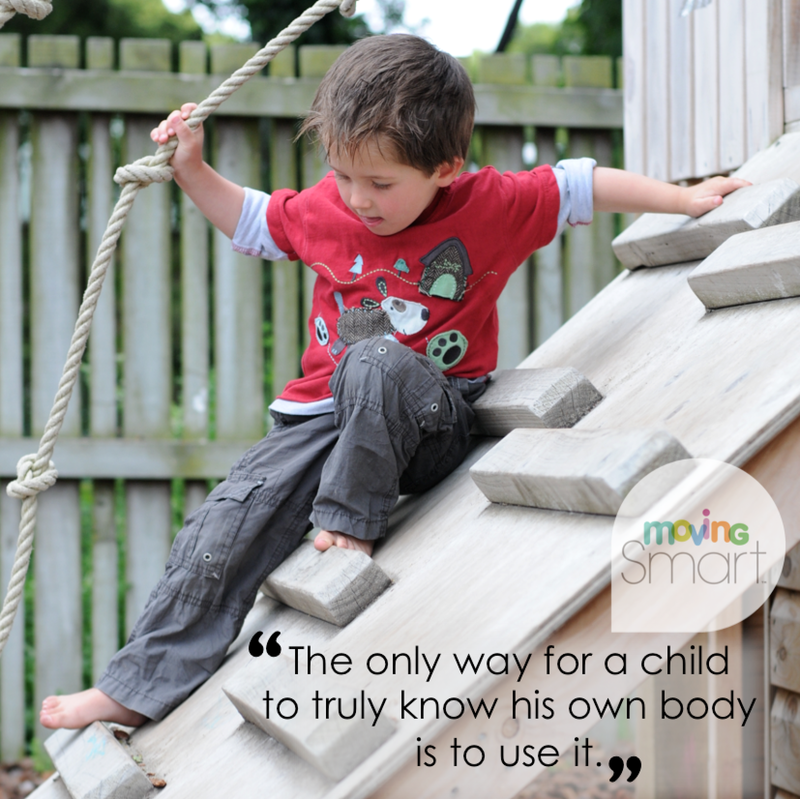 That’s because the only way for a child to truly know his own body is to use it. And yes, that includes bumping into furniture, tripping over his own feet, pushing too hard, and all those other things we think of as kid-clumsy. It’s just his body and brain working together to learn about his environment using his proprioceptive senses to pave the way. WHY IS HE STILL CLUMSY? Parents often ask me when kids will stop being so clumsy. Surely, if they can walk, run, and jump, they must have mastered these senses by now? Well, of course, those physical capabilities are signs of his maturing vestibular and proprioceptive senses. But he’s not done yet for one simple reason… he’s growing. As the body changes, the brain needs to readjust its understanding of balance, orientation, and of course, space. And that will take all of his growing years. For instance, the play tunnel he could walk through last year, he has to duck down to get through this year. Next year, he’ll probably have to get on all-fours and crawl through it. The thing to look out for isn’t when he bumps into things, but when he begins navigating things on his own. That’s when all his senses, his life experience (memory), and emerging problem solving skills are combining to give him an automatic sense of himself… without the fall-down-and-go-boom part. 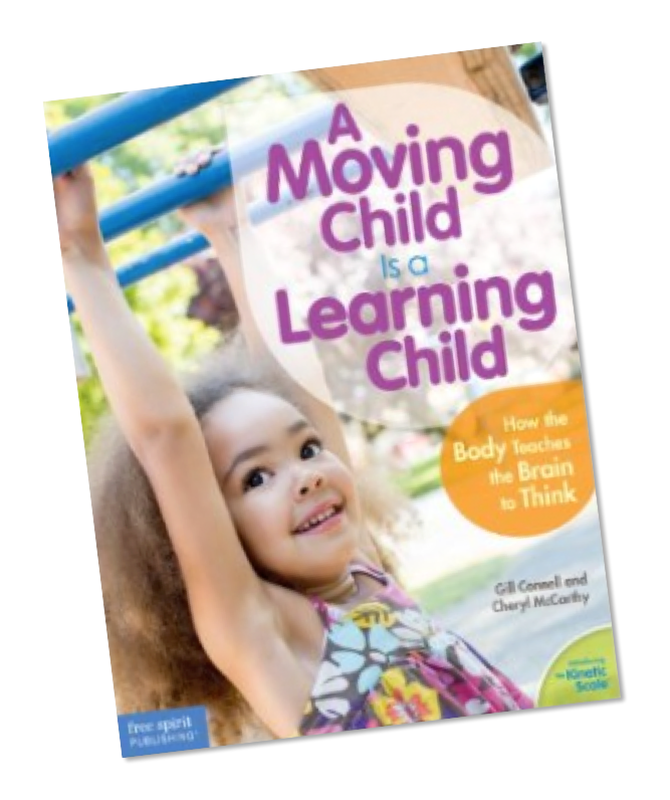 You can find more information on the Vestibular and Proprioceptive senses in our book A Moving Child Is a Learning Child by Free Spirit Publishing. Sit in a chair so you’re very steady, and hold baby upright close to your chest so he feels your sense of touch all around his body. 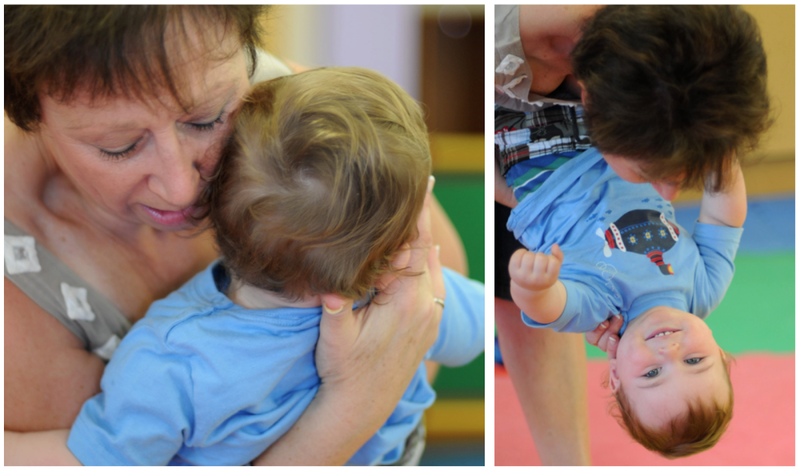 Supporting baby’s neck and back (see photographs), very slowly lean baby back and rest him horizontally on your lap. Hold for a few moments, then continuing to support his neck and back, tip baby back so that his feel are slightly above his head in an upside down position. Hold again for a few moments, then slowly bring baby back to your lap, then back up to your chest. PLEASE NOTE: As with any activity with young children, go slow and be very gentle with your movements. If at any time you feel baby is not enjoying the activity, stop immediately. You can always try it another time. WHAT’S HAPPENING HERE? First, by holding him close so he feels your touch 360 degrees around his body, you are giving his proprioceptive senses an all-over feel for his own body. Then, by slowly and gently changing his orientation (starting with his head up, then horizontal, then slightly upside down his vestibular system recognizes and records these changes in position, giving his brain important clues to all the possible ways the body can move. LET’S GO FOR A SPIN! 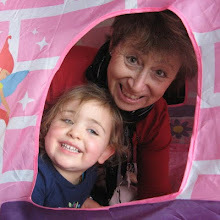 Find a cardboard box big enough for the child to sit in and hold onto the sides. Sit the child in the box, then slowly spin the box around. As the child gets accustomed to the sensations give him a gentle ride around the room in different directions, spinning, zig-zagging, etc. WHAT’S HAPPENING HERE? Sitting the child in the box gives him a sense of himself fitting into space (proprioception). When you spin him or give him a ride, his brain is using the vestibular system to keep his orientation upright and in balance. Lay out a plank several inches off the ground, threading one or more hoops through the plank. (See photograph). 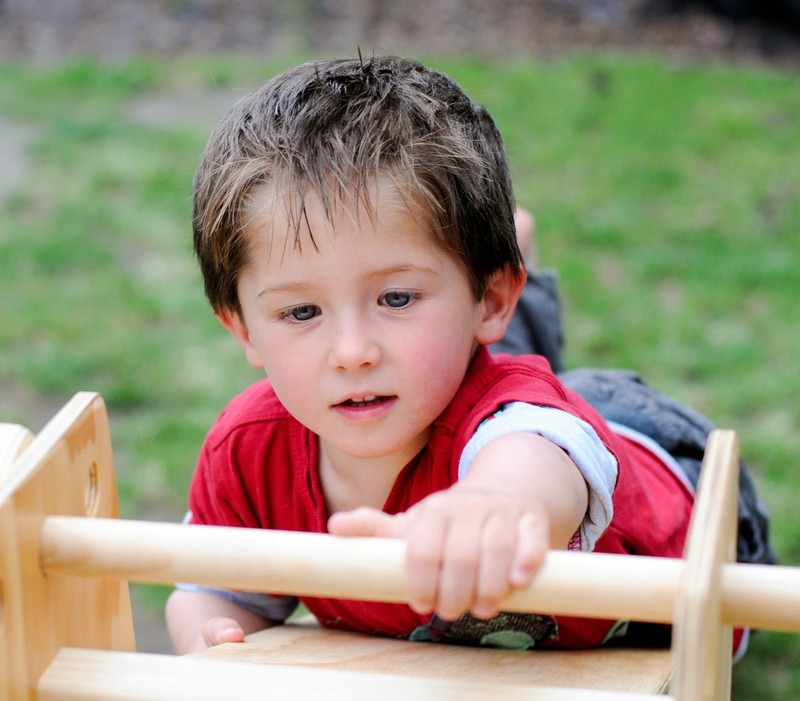 Encourage the child to crawl across the plank. Each time he reaches the hoop, encourage him to crawl through the hoop while maintain his balance on the plank. 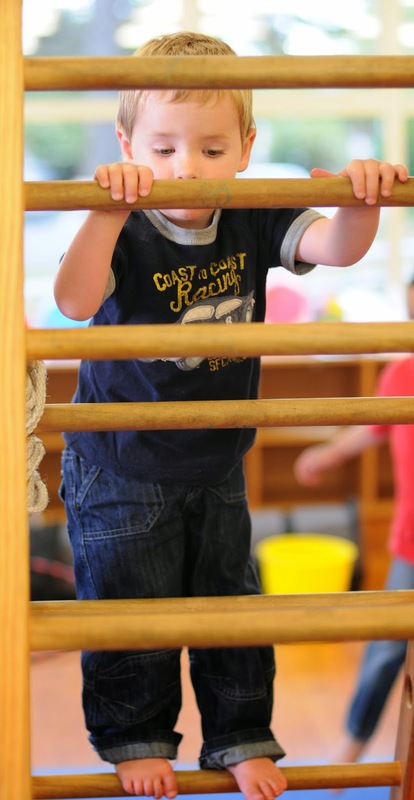 As the child gains confidence, suggest trying to walk across the plank, crawling through the hoops as he goes. PLEASE NOTE: Stand by for support as the child needs it. WHAT’S HAPPENING HERE? 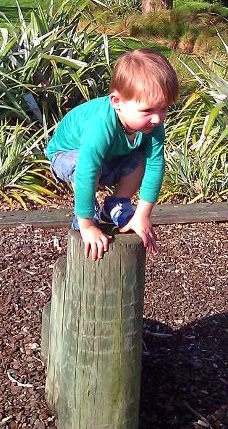 Of course, the plank is a great test of the child’s ability to control his balance on a narrow surface. By adding the hoops, you are challenging his coordination and proprioceptive senses to navigate a completely different shape of space. Moving Smart Blog is a famous blog. I have visited many times but comment first time. I am here because i am interested in moving services in Hamilton. I have a website here. I had to make myself stop reading in orden to go on with my day! Excelent blog, great ideas and beautifully expressed! Congrats from a first time mom and learning therapist in Argentina! I'm looking foward to your next articles. Your post is very interesting. I'm addictive in useful information for kids. Your simple expression helps me a lot. thank you great information and suggestions! Great article! Thanks for sharing the info, keep up the good work going...I really enjoyed exploring your site. Good resource good work. 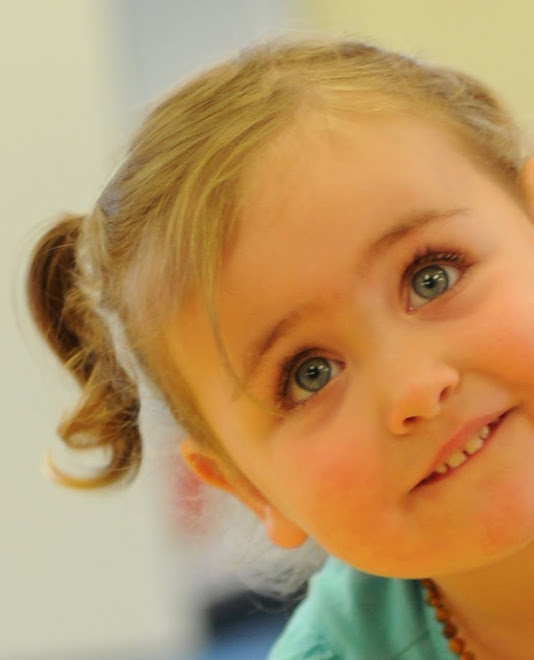 Watching a child discovering space, speed and positioning is really amazing. They are very keen learner. The Exclusive Females Lahore Escorts Services are the Best Entertainment Service We have Stunning Models who will make fun in your life we have very aggressive manner Escorts in Lahore for your Service at affordable rate and They are extremely attractive over your expectation they are talented and perfect for entertain Call us Now. What a nice page share with the followers. 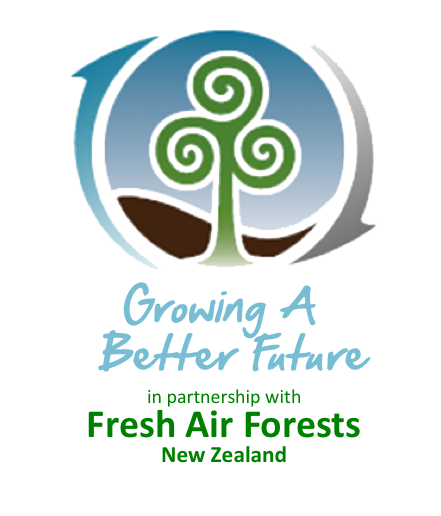 Furniture in Newzealand you will be easily buy at low rates. We provide you wide range of quality items for home and offices base furniture items. Kids these days really are smarter then usual. It's simply amazing.